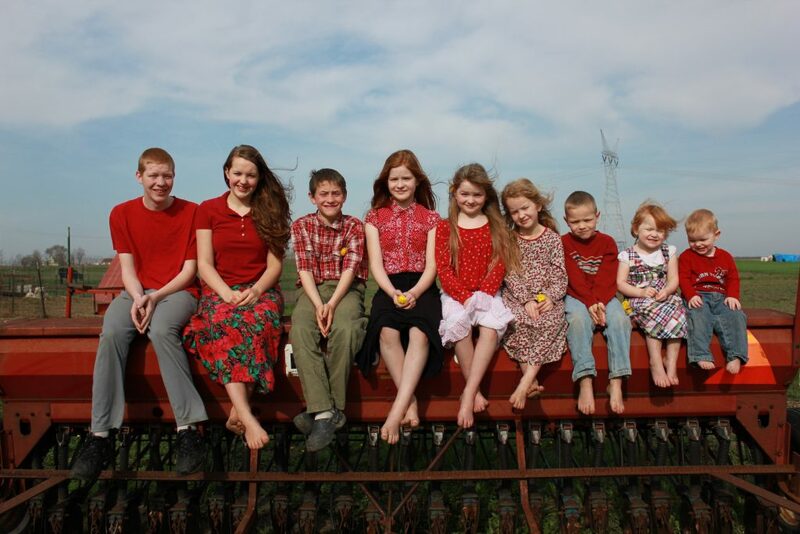 We are an old fashioned (60 diverse acres) family farm located 3 miles south of Dwight, Il. We follow organic farming practices including raising free range animals that live on dirt and grass instead of concrete, maintaining long term crop rotations, using only organic fertilizers and manure, and using no chemical medications/antibiotics/hormones. Our goal is not to be organic or free range in name but in essence. Bulk Food Order: The order deadline for winter 2018 is November 20th. Pickup date Dec 7-8 2018. We will do another order June 2019.